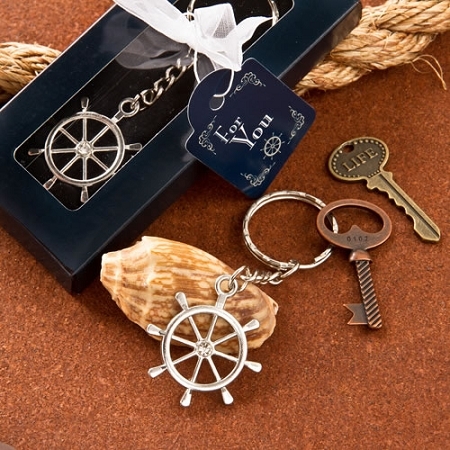 From our Nautical Wedding Favors collection we bring you these stunning Ships Wheel Nautical Themed Key Chains. 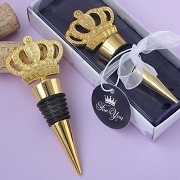 This stylish and elegant favor will add a refined touch to your event tables. 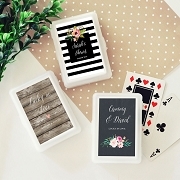 Adorn them with blue and white tablecloths and place these fabulous gifts strategically on pieces of drift wood for a perfect setting. Made from metal, our ships wheel features a lovely clear rhinestone embellishment in the center. It attaches to a silver metal chain and an all metal split key ring. 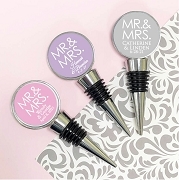 This classy gift is sure enchant and will still be in use as a functional item long after your special day is over. Size with chain is 3 1/4"